Music fans have been enjoying the hits of the sixties and seventies since the Summer of Love and beyond. They get to relive those moments on the renowned Happy Together Tour 2019, which is going on its 10th consecutive year. 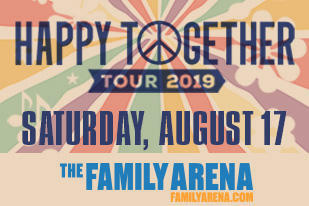 This summer, the Happy Together Tour returns with six headline artists who delivered the biggest hits of the era: The Turtles, Chuck Negron, formerly of Three Dog Night, Gary Puckett & The Union Gap, The Buckinghams, The Classics IV, and The Cowsills. 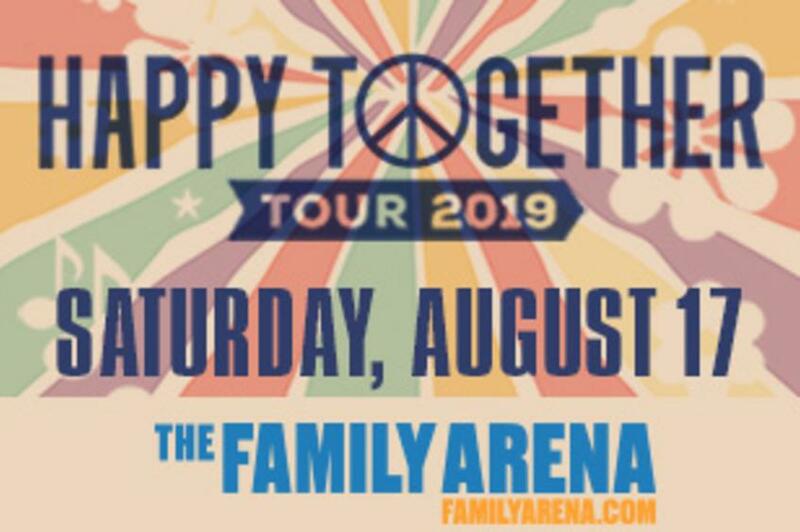 The Turtles continue to be the signature headliners of the Happy Together Tour. 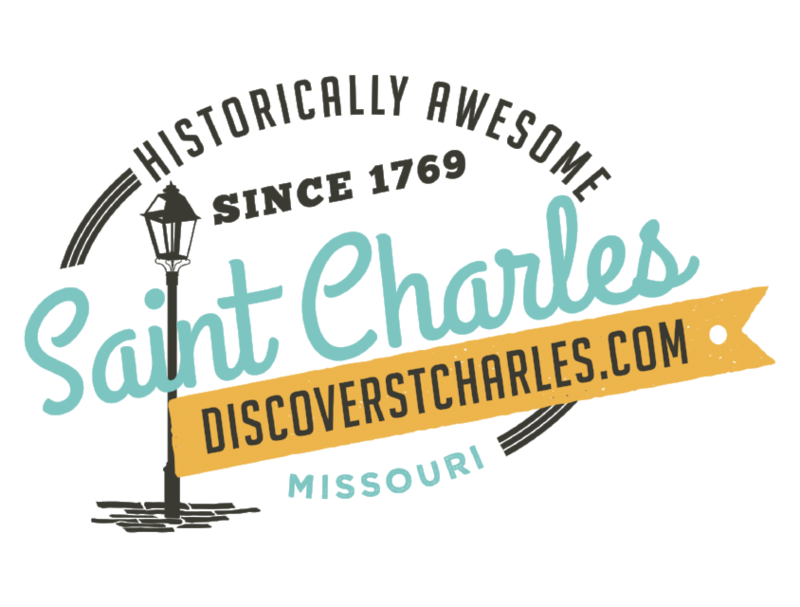 As always, founding member and singer Mark Volman will bring his infamous antics to the stage, however, for medical reasons, this summer the voice of The Archies, Ron Dante will stand in for singer Howard Kaylan. Dante’s youthful sound is best known on hits such as “Sugar, Sugar” and “Jingle Jangle,” which makes him the perfect understudy for The Turtles’ chart stoppers. The Turtles have sold over 40 million records worldwide. Their hits include: “Happy Together” “She’d Rather Be With Me,” “Elenore,” “It Ain’t Me Babe”, “You Showed Me” and many more. Chuck Negron formerly of Three Dog Night is back on the Happy Together Tour due to popular demand! He brings Three Dog Night’s biggest hits to the stage, including “Joy To The World,” “Mama Told Me Not To Come,” “Shambala,” “One”, “Easy To Be Hard” among others. The Buckinghams’ live concerts pack power into 60s pop rock. Bringing back great memories with their chart-topping 60s hits, The Buckinghams also perform popular 70s favorites in their powerful sets, electrifying audiences with dynamic vocals and solid harmonies. Since 1985, original Buckinghams Carl Giammarese and Nick Fortuna and their band have continued to deliver fast-paced, solid shows that bring crowds to their feet to dance along. Their #1 song, “Kind of a Drag” is a standout favorite that first made them famous. Next came 7 national chart hits, 15 singles, and 8 acclaimed albums. When Billboard Magazine named them “The Most Listened to Band in America,” The Buckinghams became national favorites on The Ed Sullivan Show, The Smothers Brothers’ Comedy Hour, American Bandstand, and more. The Cowsills have been dazzling crowds the last three years on the Happy Together Tour with their effervescent brand of contagious pop magic. Bob, Paul, and Susan Cowsill are a family singing group and the original inspiration for television’s, The Partridge Family. Best known for songs “The Rain, The Park and Other Things,” “Hair,” “Indian Lake” and “Love American Style.” The Cowsills appeared on numerous TV shows including The Ed Sullivan Show and The Tonight Show with Johnny Carson. The Happy Together Tour began in 1984 with mainstays The Turtles. It started up again in 2010 with 2019 being its 10th consecutive year. The overwhelming response and love for the music has endured and The Happy Together Tour 2019 brings that magic back to fans, night after night!